Cremation niches are spaces in the columbarium where the urn containing the cremated remains is placed. 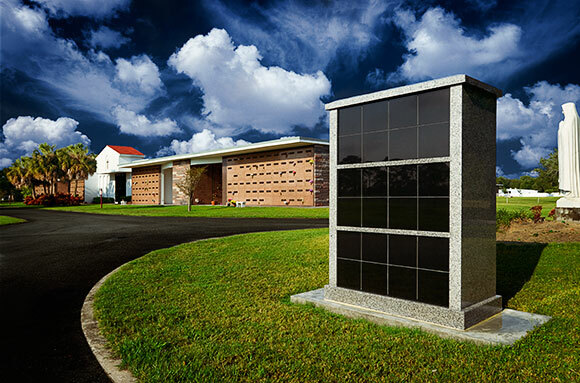 A columbarium is a self-standing granite structure with several niches. You can think of it as a mausoleum for cremated remains. Similar to mausoleums crypts, there are many options with cremation niches as well. For instance, there is the ability to purchase companion niches as well as private columbaria.